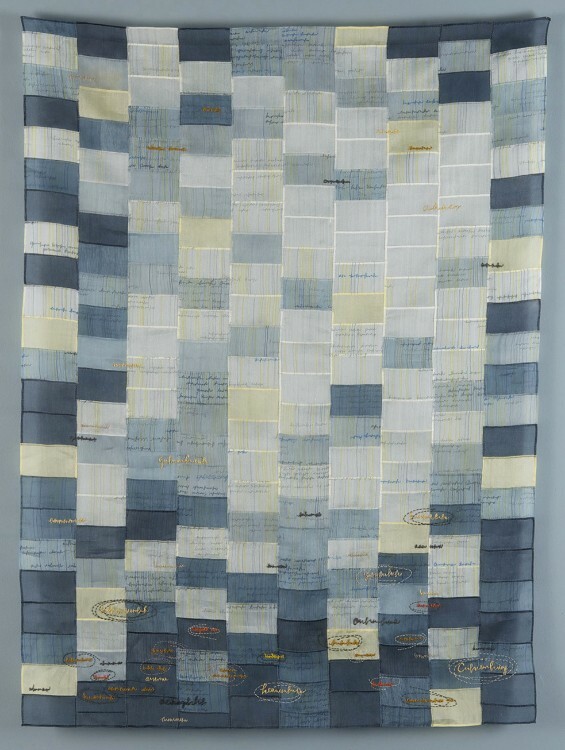 The complexity of current cultural discourse is addressed in Jiseon Lee Isbara’s work through fluid use of everyday textile materials and essential techniques. Illegible texts and physical forms convey messages or questions about the displacement she feels, while mundane and repetitive action convey anxiety and obsession. Slow and time-consuming processes, such as mending, oppose emotion over subject, where dualities are referenced repeatedly in the work-logic and chaos, ambiguity and clarity, displacement and settlement. Lee Isbara is currently Professor and Dean of Academic Affairs at Oregon College of Art and Craft in Portland, Oregon. Artists Jiseon Lee Isbara and Susie Taylor will be present. Susie Taylor artist remarks at 6:30. Immediately following the reception, Textile Center is pleased to host the ACC Salon Series On the Road lecture with Jiseon Lee Isbara in the Textile Center Auditorium. 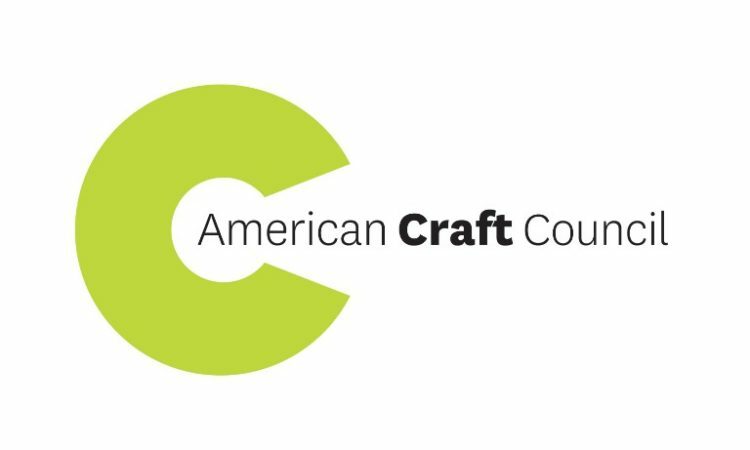 Cosponsored by the American Craft Council. • We are located across the street from the Prospect Park Green Line light rail stop and in proximity to a Nice Ride Station. • Parking is available in the lot directly behind Textile Center and at 3018 University Ave SE. • Overflow parking available in the lot at 3300 University Ave SE, just 3 blocks east of Textile Center. • $3 parking at 2813 4th Street SE, 1 block north of Textile Center.